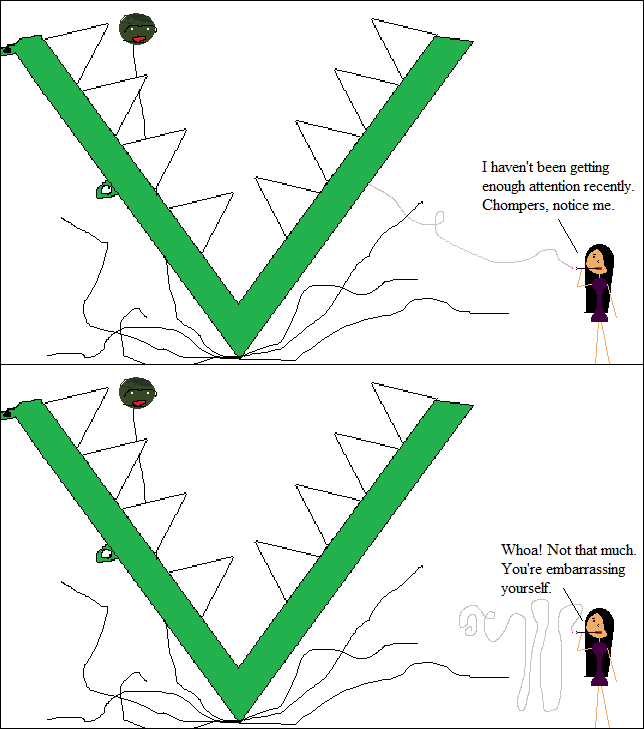 Inspired By True Events - Chompers doesn’t notice things halfway. Chompers doesn’t notice things halfway. It has been a long week, imaginary readers. I think I need a new job. In the meantime, there’s a new Direct to Video!